The Election Commission on Tuesday filed an appeal with the Appellate Division of Supreme Court against an High Court order that cleared the way for BNP leaders Iqbal Hasan Mahmud Tuku and Ruhul QuddusTalukder Dulu to contest the 11th parliamentary election. The Chamber judge is likely to hear the appeal in this afternoon (Tuesday), said Tuku’s lawyer Advocate Taijullah Mamun. The High Court on Monday stayed the Election Commission’s decision declaring invalid BNP leaders clearing the way for them to contest the 11th parliamentary election. 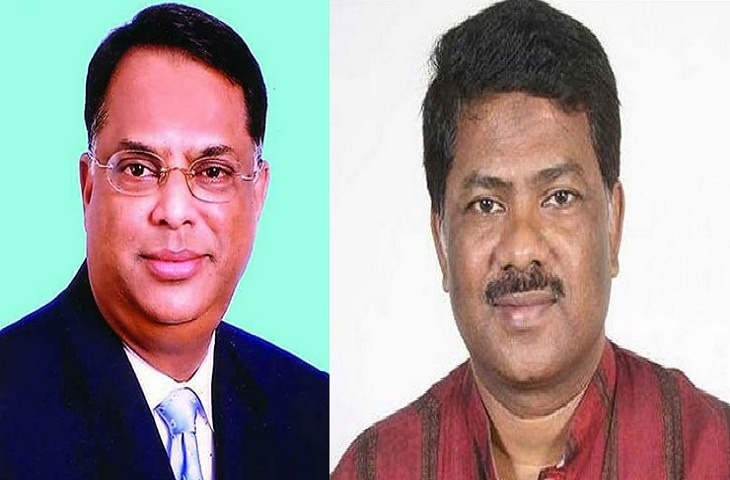 Earlier, the EC rejected the appeals by BNP's Iqbal Hasan Mahmud Tuku from Sirajganj-2 and Ruhul KuddusTalukdarDulu from Natore-2 and stayed the decision of the returning officers. The BNP leaders filed petitions on Sunday against the decision of the Election Commission.